On February 8th the new year of eastern countries begins – a new Moon is created. On the Nature Night on Monday, February 8th, at 18.00 (Estonian time) in the National Library in Tallinn Mikk Sarv will talk about the Moon in folk traditions and scientific research. Martin Vällik will show images of the Moon, and songs about the Moon will be presented by Anne Maasik and Heikki-Rein Veromann. The new book can be bought at the venue. 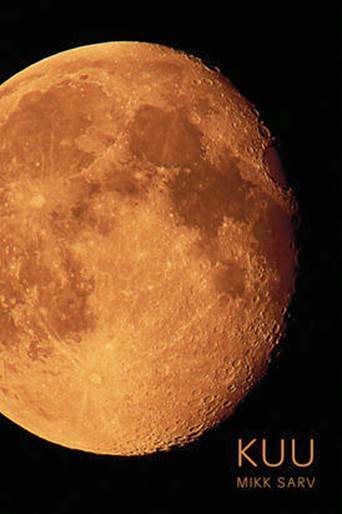 The book about the Moon provides guidance and tips on how to get closer to our nearest celestial body. The Moon has created conditions for the life on Earth. Observing the movements of the Moon through star constellations laid the groundwork for certain alphabets. The Moon is fascinating, secretive and mysterious. According to linguists the numeral “kuus”, six, in Estonian may originate from the Estonian name of the celestial body, Kuu. Getting closer to the Moon is a challenge for everyone but very much worthwhile.